The Goodwood Revival never disappoints and there are always lots of reasons why I return each year but to make the most of it takes some planning. Whether your main interest is motor sport, classic cars or bikes, vintage fashion, or historic aircraft then there’s plenty to see. Here are my essential tips for enjoying the Goodwood Revival and taking away happy memories that will linger right through winter until the following year. 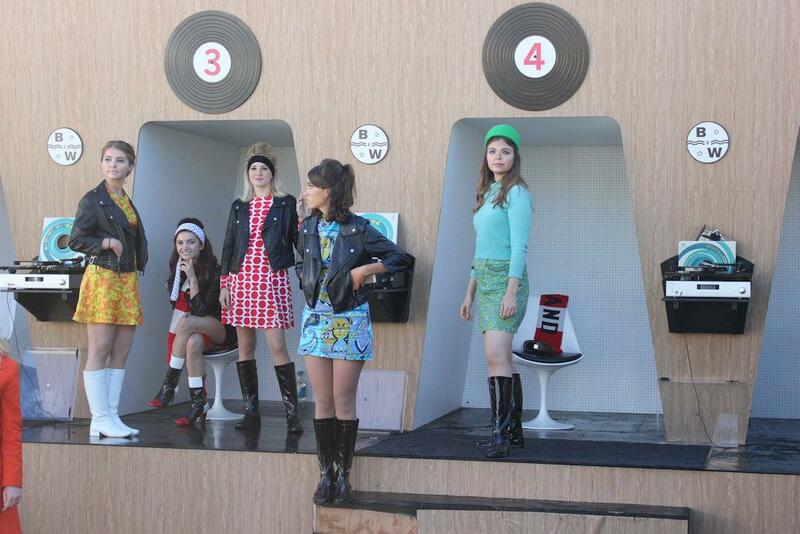 What is the Goodwood Revival? It’s a revival of the motor racing that used to take place on the circuit around the airfield but it’s so much more than that too. It’s a celebration of many of the best in motor cars, aircraft, motor bikes, fashion, design, music, and dance of the 1940s, 1950s, and the 1960s. 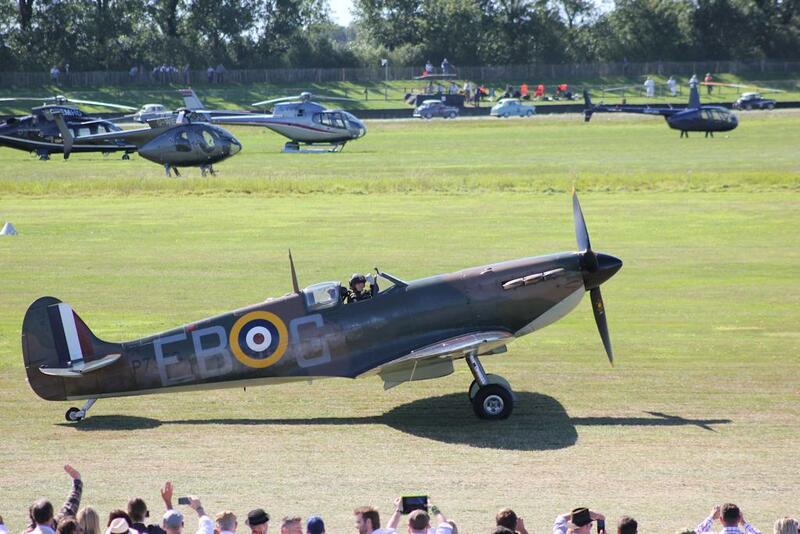 Who can resist waving & cheering a Spitfire? The airfield was called RAF Westhampnett during World War II and it was the home of several squadrons. From here Douglas Bader took off and made his last flight before being shot down and going into captivity. Near the Goodwood Aero Club you will see a bronze statue of Sir Douglas Bader in a likeness contemporary with the months he spent there. After the War the perimeter track was converted into a motor racing circuit and racing continued there until 1966 when the track was closed. 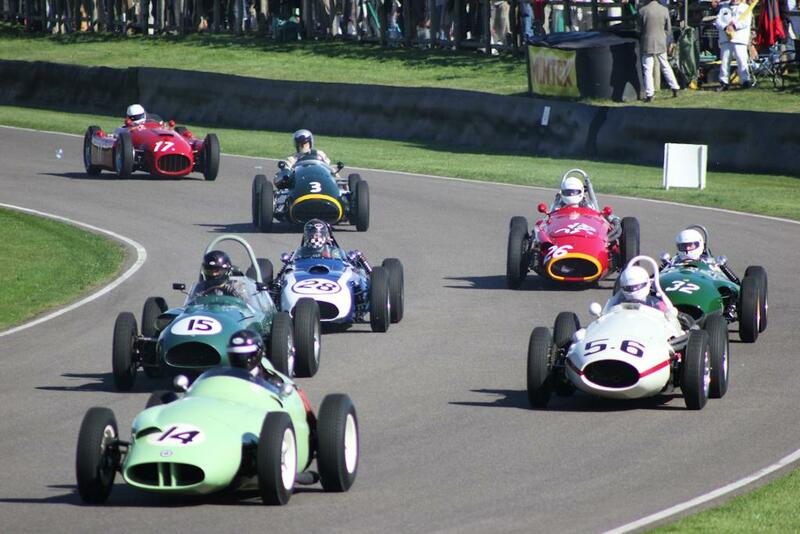 Racing returned in 1998 when the first Goodwood Revival was held and it’s been repeated every year since. When and where is the Goodwood Revival? The Revival is held on a Friday, Saturday, and Sunday on the first or second weekend in September every year. It takes place at the Goodwood motor racing circuit and aerodrome just north of Chichester, West Sussex, England. You can arrive by road (A27) or rail (Chichester Station), or you can simply fly into the airfield (with prior permission from the organisers). Due to wide range of things to see and do at the event there will inevitably be some suggestions that are of no relevance to some. These tips are offered for the newcomers, the first-timers who may be a little bewildered by the spectacle. 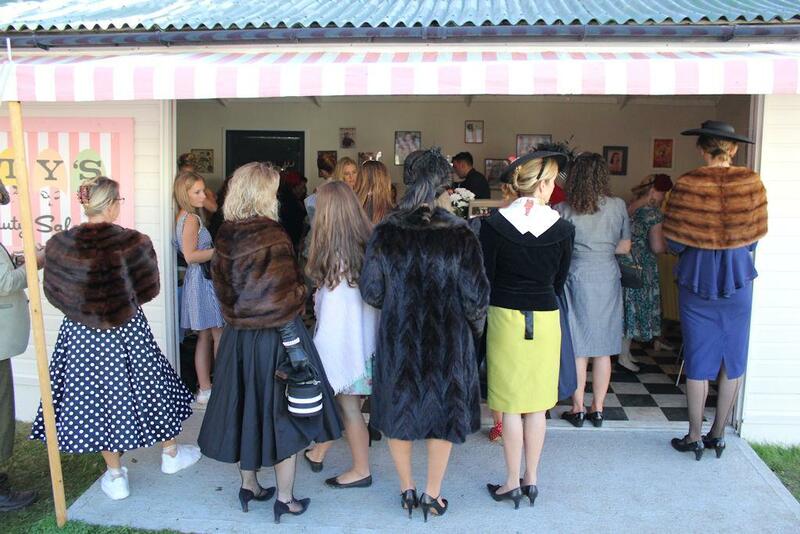 The Revival is very popular and tends to sell out each year. You’ll need at least an entrance ticket and are all kinds of supplements; grandstand seats, weekend tickets, camping, hospitality packages etc, so plan ahead. Decide whether you’re going to be staying anywhere nearby or going home at the end of the day and make arrangements accordingly months in advance. You’re about to to an outdoor event on an airfield near the south coast of England in September. When the sun shines and winds are light it can be glorious but if a weather front passes through you can get drenched and cold. The 2016 Revival was a reminder of how different things can be. On the Saturday the rain blew in from the west and it drizzled for most of the day. The cloud base was so low that all flying (displays and pleasure flights) had to be cancelled. That meant that the afternoon motor races were brought forward and the main events finished early. The next day, on the Sunday, the weather could not have been better. Warm sun, light winds and very little cloud. A dry track and picnics aplenty. I expect the people who bought Saturday only tickets were cursing their luck. Most people will have to park in a grass field a good walk away from the site. If there’s been a lot of rain the combined of effects of long grass and vehicles will have the inevitable effects. Suddenly those 1950s high-heels you bought on eBay don’t seem like such a good idea as you gingerly make your way through the mud. The airfield itself is an exposed place but the grandstands are even more so because they are elevated and you feel the full force of any wind and rain. If you bought your seat months previously and you’re only there for the day then it can be a big disappointment to find yourself getting wet and cold in your grandstand seat. So put some umbrellas, macs, and wellies in the boot of your vehicle, just in case. The car parks usually open at 7am and the gates open at 7.30am. If you can get there early you’ll avoid the worst of the traffic queues later in the morning. However, unless you live or you’re staying near by then obviously that may not be practical, but if you can arrange it you’ll have the added benefit of your vehicle being nearer the entrance. This makes popping back to it for a change of clothes or recharging batteries (phone, camera, or just your own) an easier option. Racing usually goes on until about 6pm. The area known as ‘Over The Rroad’ continues to be a mini retro festival with a small fun fair, market, live music and dancing until about 10pm. If the weather’s bad then people tend to leave earlier but whatever the weather the car parks empty gradually throughout the afternoon. Most people leave after the last race so stay a while longer and enjoy the other attractions – it beats waiting in a traffic queue. With so much to see and do it can be difficult to know where to start. There’ll be things on your ‘must see’ list and others will be on the ‘if there’s time’ section. You might want to plan it accordingly or just leave things to chance. The main area just inside the entrances and along the length of the startline is the busiest and can get quite crowded. There’s more space as you cross the track (using the underpass) and continue into areas inside the airfield. Similarly, start walking clockwise or anti-clockwise on the perimeter path and things start to open out. If you’re early enough you might find a space by the trackside fence but there’s good viewing from the embankments behind too. Use Google Maps or Earth to examine the airfield and you’ll see that the perimeter path is about 2.5 miles in total. There are several grandstands around the track each with food, bars, and toilets. There’s even a viewing screen on the furthest grandstand at Lavant Corner on the opposite side of the airfield to the terminal buildings. 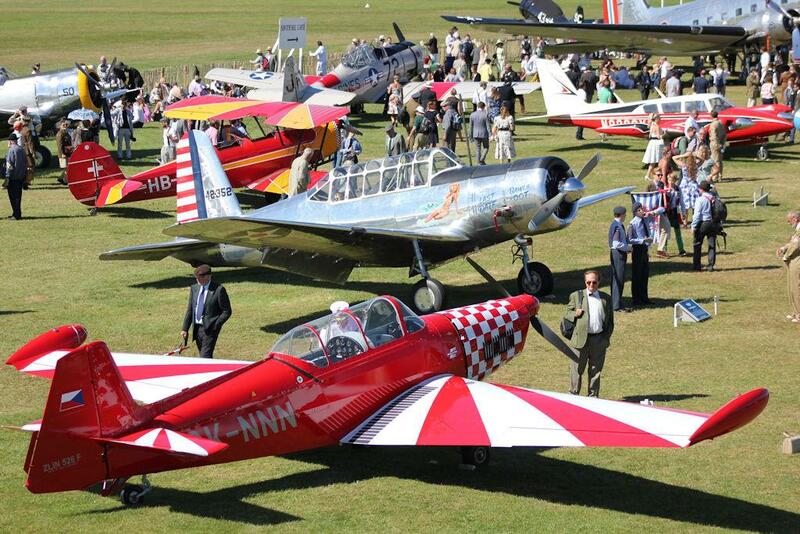 For a little respite from the noise of the track and the crowds near the startline you will find a gentler pace in the Freddie March Spirit of Aviation where all the vintage aircraft are on display. These tend to be widely dispersed and there are some quiet spots to be found here. Alternatively you could hop onto the tractor towed trailers that travel around the perimeter and find somewhere to sit in the sun on one of the embankments. Noisy while the races are on perhaps but in between you can lie back and bask in the sun with picnic to hand. I tend to go to the event on my own and do a lot of walking. During the course of the Saturday and Sunday in 2016 I walked a total of 14 miles but then I like to keep moving from one event on the timetable to another. 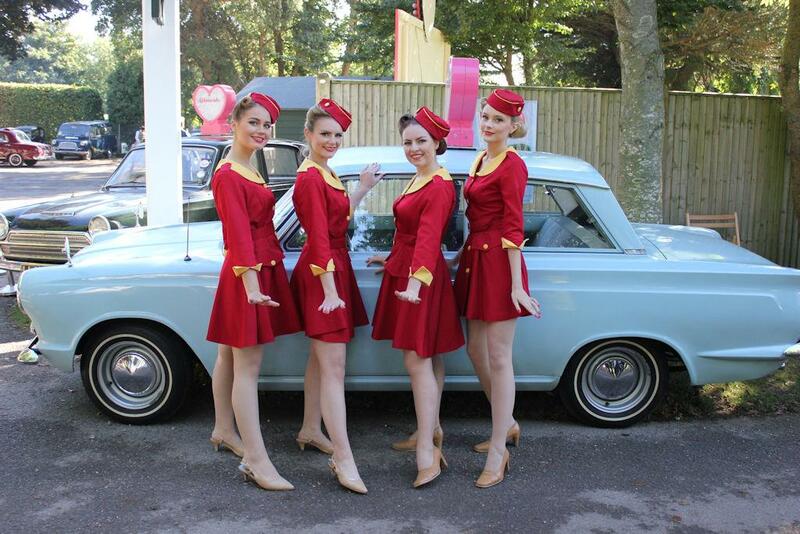 Visit the official Goodwood Revival website. There are hours of clips to be seen there and on social media. Entire books have been written about the Revival and this post is just a few basic tips. What are yours? Share them in the comments section below. Is the New Age Old Hat? Maybe metaphysics is mainstream now. So many subjects that used to be considered quirky or downright weird are now given open tolerance and promotion. Four decades ago, before Amazon or Waterstones, the only way to buy any books on esoteric subjects was to visit an independent bookstore, a wholefood store, or use mail order. As a curious teenager searching for answers outside mainstream religion I did just that. I would send stamp addressed envelope to a bookshop in Leeds (it’s still there, 40 years later) and they would send a catalogue by return. By the recommendation of friends, or referring to reviews I’d read in an obscure journal, or by pure guesswork I would select a few titles and send off a cheque. A week or so later my books would arrive and I’d set about trying to absorb and understand the contents. Inevitably, without the benefit of experience nor any guidance, I read some rubbish, but a few gems as well. Gradually, I got to know the more respected authors that fall into the category of the Western Mystery Tradition, like Gareth Knight, Dion Fortune, Colin Wilson, David Conway etc. 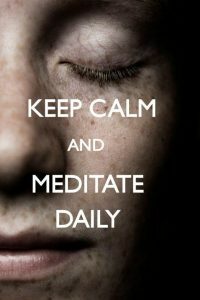 Among the growing number of New Age writers were Carlos Castaneda, and the author and aviator Richard Bach who were perhaps the pathfinders for the now popular Law of Attraction ideas. Among the less talented authors were ones like Tuesday Lobsang Rampa. He claimed to be a Tibetan monk, but turned out to be Cyril Henry Hoskins, a plumber from Plympton in Devon. However, whatever his motives were for this disguise he did touch on some interesting subjects and his books were stepping stone for others. Dion Fortune once wrote that it too far less work and effort to be a blacksmith than a Mage, and being a bit on the lazy side I took a job in a forge instead. 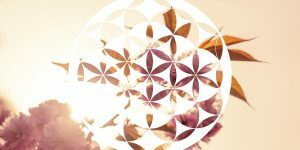 During the 1980s we saw the growth of Mind, Body, and Spirit sections in the bookstores, as well as New Age bookshops selling an ever increasing number of titles designed to answer the call more information on all the associated subjects. The format was and remains the same; the books were complimented by an assortment of accessories including incense, crystals, CDs of whale and meditation music, and the ubiquitous dream-catchers (more often than not, made in China, not by Native Americans). The 1980s was also a decade in which we saw the growth of workshops and seminars. You could spend a couple of nights somewhere in Dorset where you would attend classes lead by an author or coach who lead the group into a series of exercises designed to find oneself, live magically, create one’s own reality etc. If you wanted to go a bit deeper you might find yourself camping out in a field in Somerset attending the Glastonbury Earth Mysteries Camp or one of the Dragon Camps. These consisted of daily workshops on a variety of subjects; sweat lodges, dowsing, wild herbs, sacred dance and so on. With the arrival of the World Wide Web in the second half of the 1990s information (of variable standards and quality) began to be shared and published online. In the years that followed a flood of information was made available. The vast amount of data now accessible to anyone online is hard to comprehend. There are entire repositories like the Sacred Texts archive. There is enough information in this one website alone to keep you busy for more than a lifetime. The democratic nature the internet is such that there is no quality check of anything that is published online. An open mind is healthy, but so is discernment. Despite all this information available to us at a click or a swipe there is no substitute for a hard copy. A book is still my preferred method for reading anything, whatever the subject. There are plenty of excellent authors producing work that is both an inspiration and pleasure to read. Authors like Gordon Strong (UK) and Gregg Braden (USA) to name just two. Both not only write, but they also give talks and hold workshops. They are open to contact and dialogue online, which makes it a lot easier to obtain answers to questions raised by their output. Gordon Strong is particularly active on Facebook. So is the New Age old hat now? In some ways things have changed beyond all recognition from the ‘Dawning of the Age of Aquarius’ of the 1960s, but on the other hand we’ve only just begun . ‘New Age’ certainly not a term you hear as much these days. Perhaps it’s because so much that was fringe forty years ago is mainstream now; feng shui is incorporated into interior design, you can get complimentary medicine on the NHS, guided mindfulness meditation, and yoga are encouraged in the workplace, and respected sciences like cosmology and quantum mechanics are proving as weird as anything that has come before. In addition, we’ve become much more aware of the effects of human activity on the planet, we recognise the importance of sustainable and renewable technology, and we see the world as a whole, responsive system. Maybe those hippies and mystics were on to a thing or two. Please consider sponsoring more videos in order to promote flying and aviation careers, particularly among the young. Visit my Amazon page for aviation and other products. Have you enjoyed any of my videos or found them helpful? Please consider leaving a tip. Funds donated help pay for stock video and images for new videos. Would you like a bespoke video? Turn press releases, blog posts, product descriptions etc into videos & infomercials. Click for details.